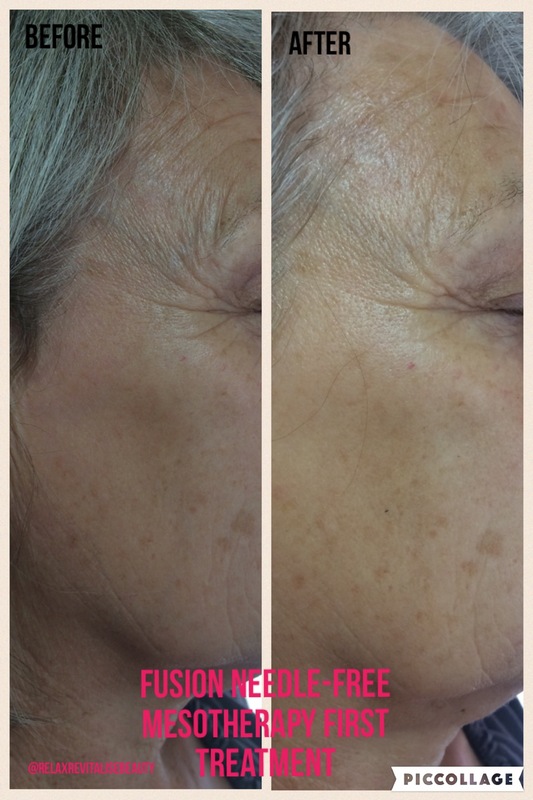 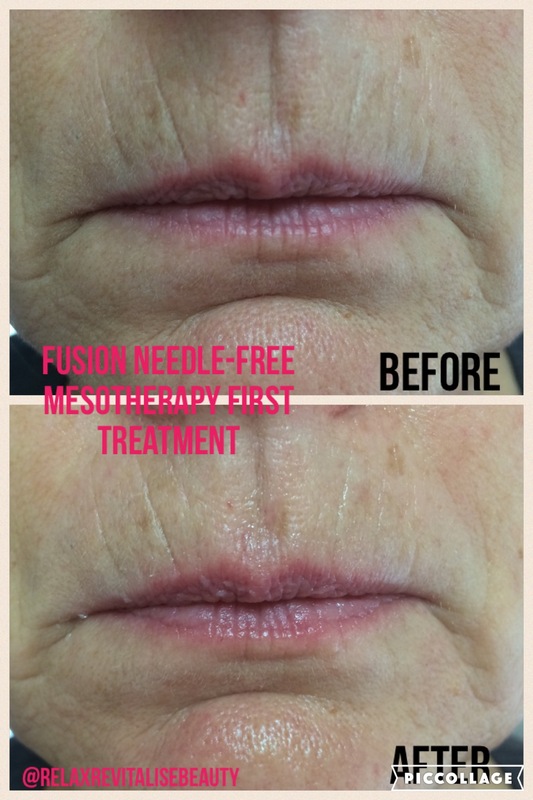 The Fusion XPERT is a new concept in non-invasive aesthetic medicine. 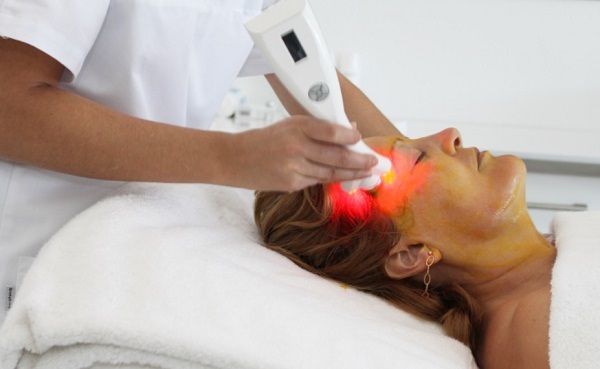 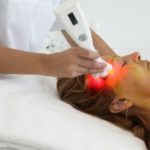 An advanced (needle free) approach to Mesotherapy based on a combination of electroporation & photo bio-stimulation, which enhances the transportation of products through the epidermis to the dermis via cellular pores. 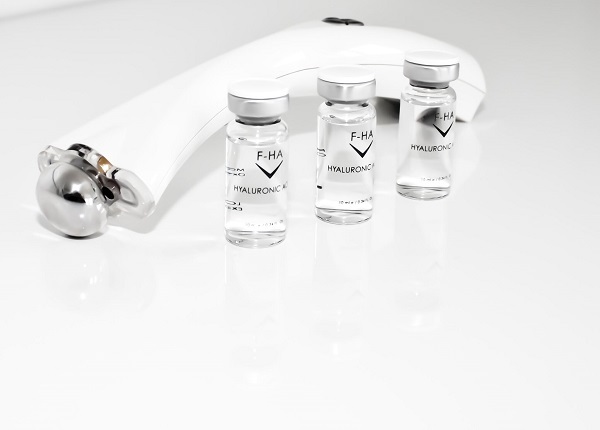 This process allows high strength pharmaceutical grade vitamins, peptides, hyaluronic acid serums to reach the heart of the cells, at the same time emitting as LED light to activate certain biological functions of the skin and the cells. 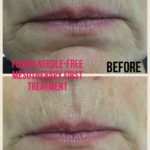 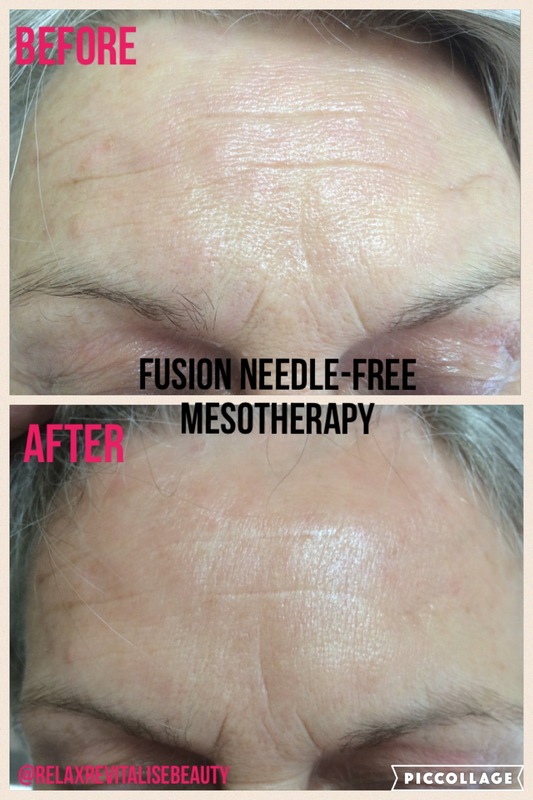 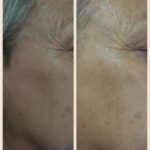 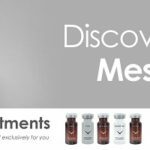 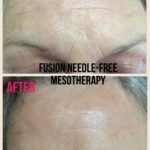 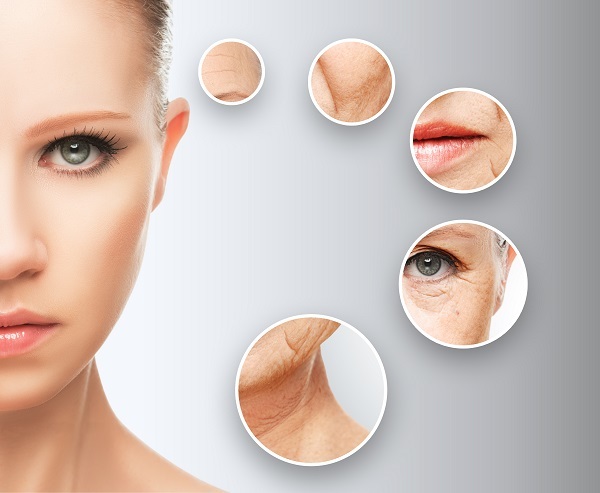 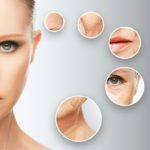 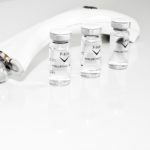 The Fusion XPERT (needle-free) Mesotherapy treatment is suitable for anyone wishing to treat conditions such as – aged skin, wrinkles and expression lines, flaccid skin, pigmentation, dark eye circles and eye fat bags, stretch marks, cellulite and localised fat. 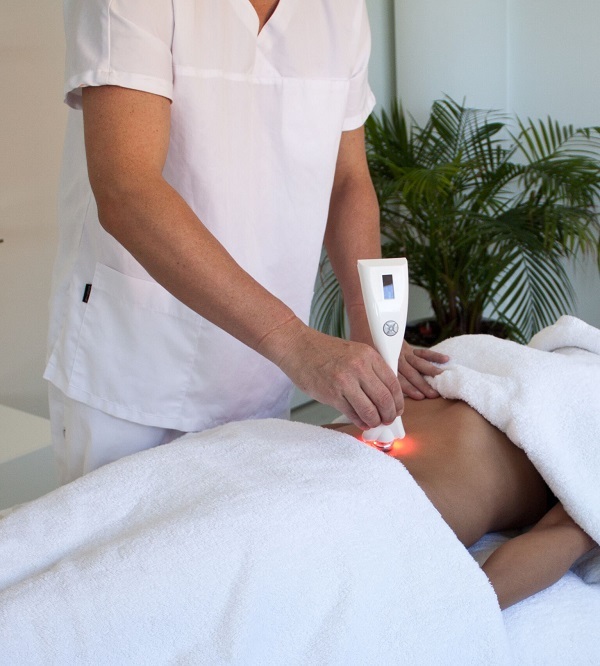 An ideal treatment to effectively break down cellulite. 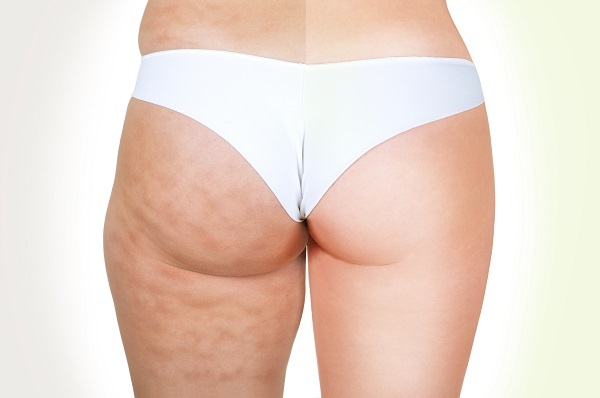 MesoCellulite will eliminate toxins and provide an intensive drainage effect. 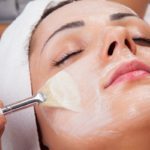 It will naturally increase collagen and elastin in the skin.